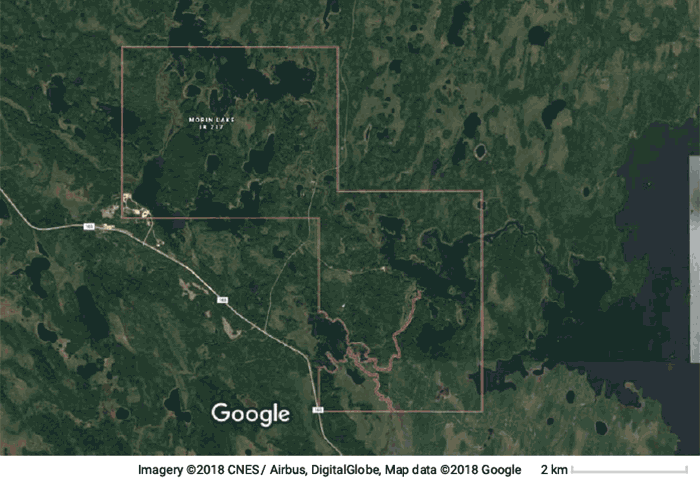 Location: 101 KM South-West of La Ronge. Hall Lake is a part of Morin Lake Reserve 217 which includes Sikachu and Clam Lake Bridge. It was established as a reserve in 1968. Hall Lake is a sizable reserve with large areas of land that are not developed and have great value to the Band as culturally significant areas. 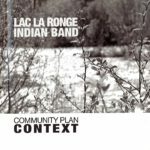 Moreover, because of the logging that occurred in areas surrounding the reserve, the forested areas and lakes on-reserve are very important to Band members. Further, portage routes that connected water bodies and watercourses on-reserve were also identified. Band members also identified important areas for berry and mushroom picking that are culturally significant as well as the lakes where wild rice grows. The cultural areas on the map include berry patches, wild rice, portage routes and mushroom picking areas. All areas identified should be respected and preserved as the community develops in the future. Hunting, fishing, trapping and foraging are important activities to many community members. They are important to the traditions and culture of Hall Lake and Sikachu, allowing for subsistence lifestyle over long periods of the year for some Band members. Also, the land provides economic opportunities in the form of wild rice within some of the lakes on the reserve. The vegetation, especially the forested areas on reserve are significant from a conservation and preservation perspective with much of the forested areas surrounding the reserve having been logged by logging companies. Lastly, it is important to recognize the importance of the land for recreation and cultural purposes, providing youth with an opportunity to learn about the history of their people through culture camps and other activities on the land. The map highlights areas that are important to these activities including important vegetated areas, wetlands, lakes and watercourses.